Bruno has definitely got game! This Brazilian boy was discovered waiting in line at a rock festival in Florianopolis. There by happenstance, having lost a tennis tournament that morning, modeling seems to have been his destiny. 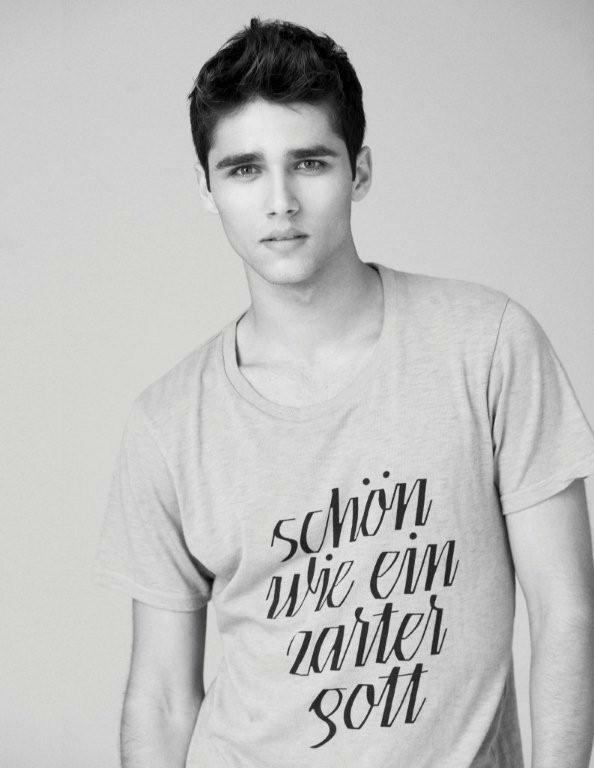 Still very new, Bruno has walked for Givenchy and Phillip Lim, and is now signed with d’men in Milan. Not totally blown away by him, but I’m sure he’s going to make it. He is really handsome! And the video shows his true beauty!!! Love it. anne de rijk boy version.. wow! !hope to see a lot of him this fashion week!! 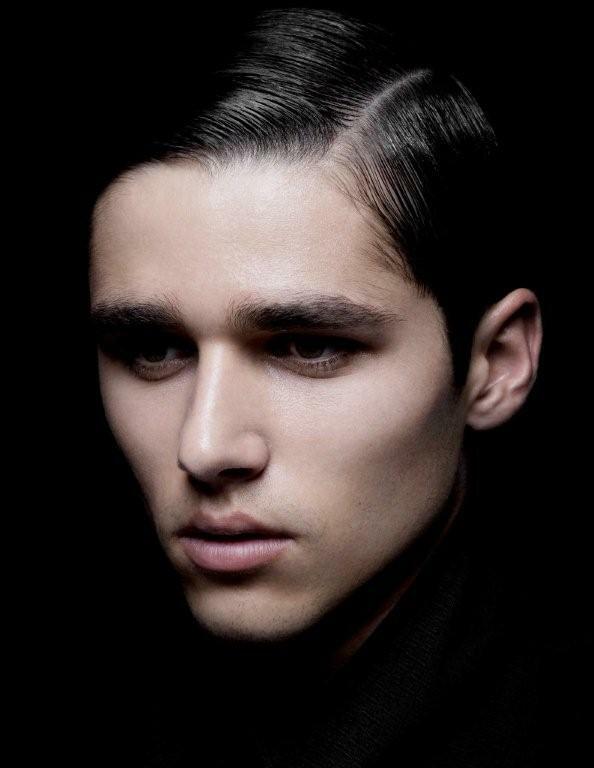 and a good looking guy, how do they make his bone structure stand out like that?